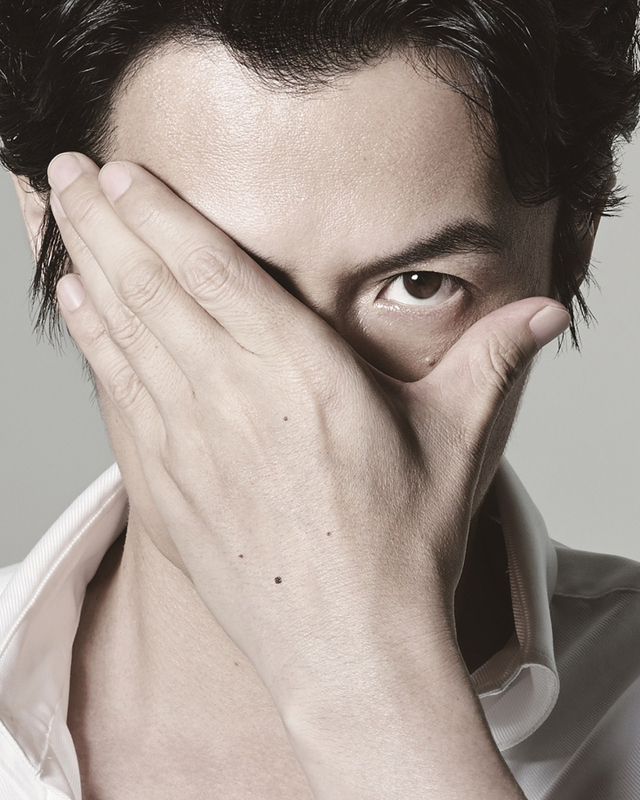 Masaharu Fukuyama, is a Japanese singer-songwriter, actor, radio personality, and photographer from Nagasaki, Nagasaki Prefecture. Among fans, he is known as Masha, Masha-nii, or Fuku-chan. He debuted in 1990 with single 追憶の雨の中 and still remains active and popular to this date. While he can also be seen in dramas Fukuyama Masaharu is best known for his singing career and remains popular among the Japanese. Since his debut in 1990, he steadily gained popularity. In 1993 he made his first appearance in Kōhaku Uta Gassen, where only successful J-pop and enka artists are invited to perform. In 1994 he had his very first platinum selling single IT’S ONLY LOVE／SORRY BABY. A year later, HELLO became his second single to sell over a million copies. Squall, Sakura Zaka, and Niji are few of the songs that have made particular outstanding marks in Masaharu’s career. Good night was his breakout single which gained a lot more audiences to his music because of its tie-up with a drama. His hobby is biking and photography. In 2000, he was sent to Sydney to cover the Olympics by TV Asahi as a photographer. He also has a late-night Saturday radio show-Allnight Nippon. This versatile actor/ singer has also appeared in numerous advertisements such as Panasonic, Suzuki, Suntory, Fujifilm, Xylish, and Pocari Sweat, and recently celebrated his 15 years in showbiz anniversary with a series of concerts. Fukuyama, who was once a self-proclaimed heavy smoker, has now quit smoking. The quality of his voice has shown marked improvement since, which is good news to all his fans.